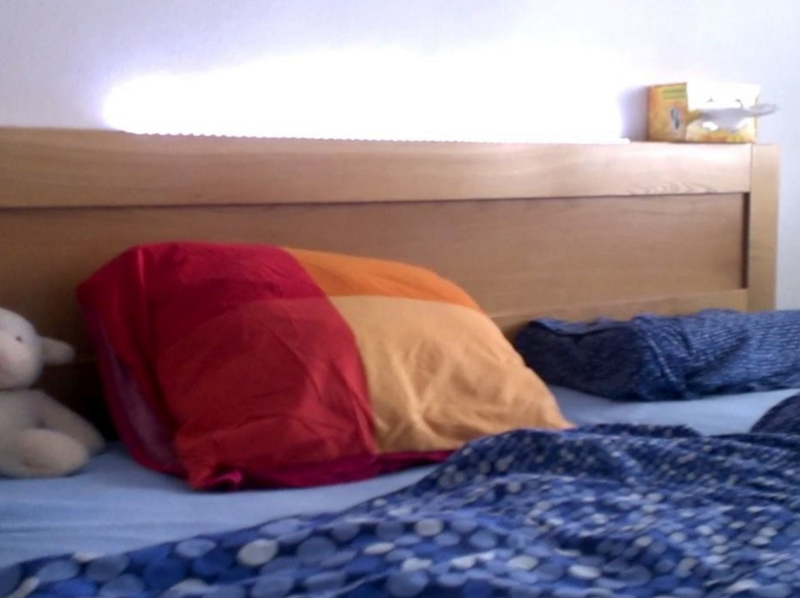 Have you ever woken up in the middle of the night and stumbled around trying to turn on your light only to end up painfully bumping into things? With this project from Peter Javorsky you can build your own night light which will turn on with a simple knock. 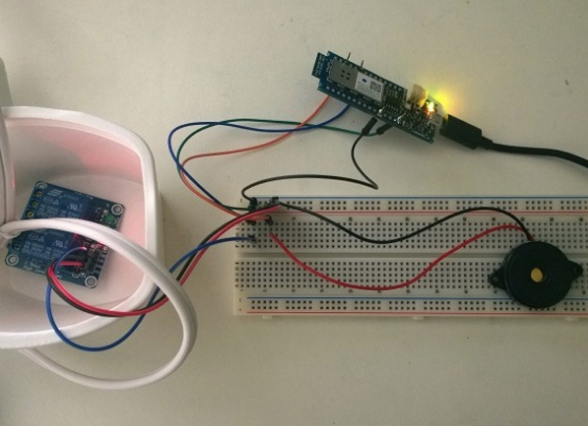 The project uses a piezo sensor to detect a knock and power a white LED strip meaning you can quickly and easily turn on or off your night light! The project comes with full schematics and code examples so there is nothing to stop you getting started. This would be a great addition to your smarthome. Checkout this link to find out more. If you’re looking for a piezo module to use in this project the team at SuperHouse Automation recommends the Freetronics Piezo module. For more information and to order, visit the product page. Does your “labyrinth” game sit unused collecting dust on shelf? Is it too good to throw away even though you never use it? Why not bring your “labyrinth” into the 21st century! 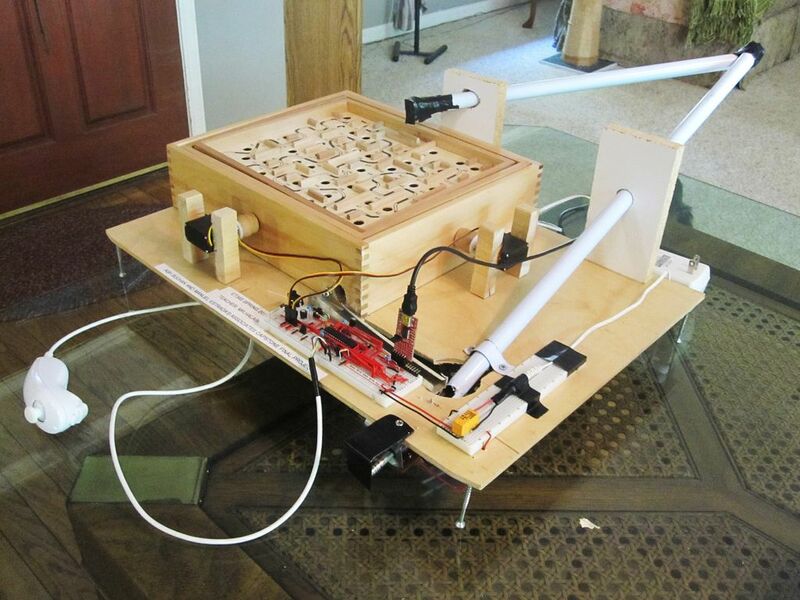 With this fascinating project from instructables member tripletray you can control your labyrinth using your Nintendo Wii controller and an Arduino (you can read more about using a Wii Controller with your Arduino here). 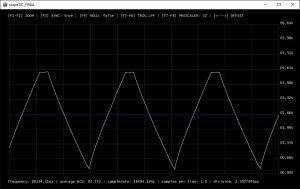 At a basic level the Arduino reads inputs from a game controller which are converted into movement of the labyrinth plane using some servos. 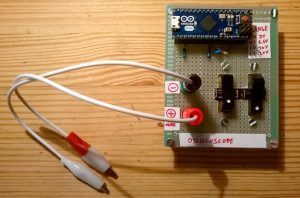 Not only does this project allow you to control your labyrinth using your Wii Controller, but it also includes a solenoid which automatically reloads to the ball to the starting position in the event of a (likely) unsuccessful run. You can find full code examples and read about this project at the following link. If you are looking for an Arduino board to provide the brains for your labyrinth, the SuperHouse team recommends the Freetronics “Eleven” Arduino Compatible Board, click on the link to find out more. 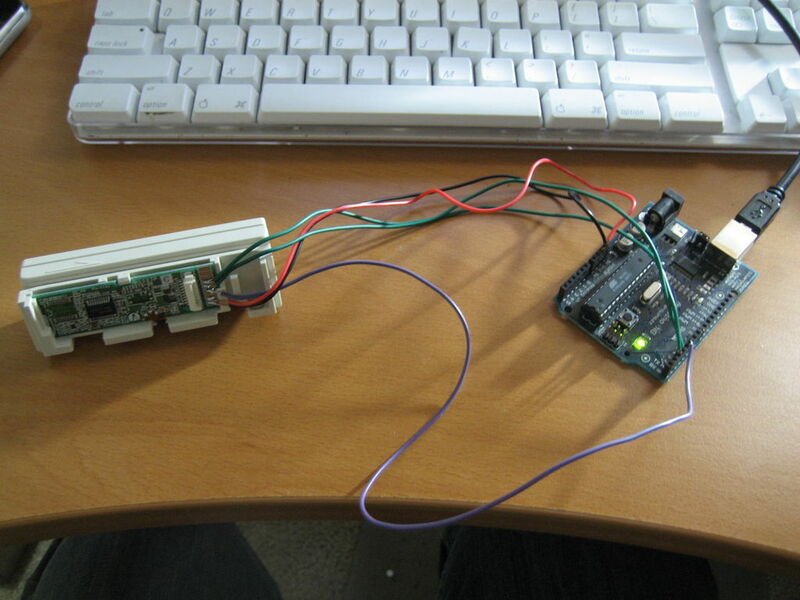 Have you ever wondered if it was possible to use a magnetic card reader in your Arduino projects? Having control over a magnetic stripe reader opens up lots of possibilities such as adding swipe card access to one of the doors around your home. 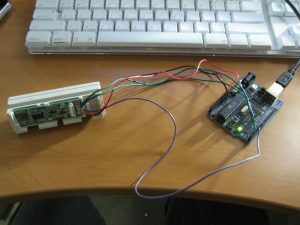 Instructables member powerpants has put together a fantastic guide which details every aspect of using a magnetic stripe reader from the wiring to full code examples. You can checkout the instructions here. If you are looking for an Arduino board to use in this project, the SuperHouse team recommends the Freetronics “Eleven” Arduino Compatible Board, click on the link to find out more.